New York Kennedy Airport is to see a doubling of ANA services from Tokyo-Narita from the start of the winter season 28 October. 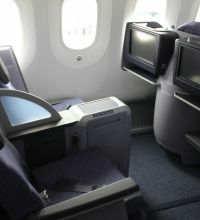 The nearly 13-hour flight is operated by a three-class Boeing 777-300ER without any competition from American carriers. 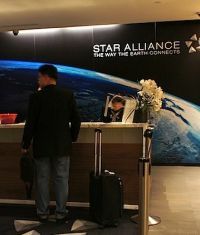 ANA says the increase in seats on the route will allow the airlines to capitalise on the growth in demand for connections between Asia and North America. International Airlines Group (IAG), the parent company of British Airways and Spanish carrier Iberia, has reported a half-year loss of £306m. Last year IAG made a pre-tax profit of £30.6m. The company also claims the huge loss is due to the rise in fuel costs, along with poor performance by its Spanish airline. Italian luxury fashion house Dolce & Gabbana has opened its first UK airport store at Heathrow. The 1,076sq ft store in Terminal 5 will offer passengers a wide range of accessories for men and women, including bags, shoes, small leather goods and sunglasses. The airport has introduced a number of premium brands in recent times, following customer feedback. Air New Zealand has been selected to design and manage the Alliance’s new lounge at Los Angeles International Airport. The creation of this facility has been made possible by the US$1.7bn redevelopment and make-over of the Tom Bradley International Terminal by the airport operator. AKA, a US-based serviced accommodation specialist, is expanding internationally and bringing its fully furnished and high-design suite living for stays of 30 days or more to London and has opened reservations from October onwards. 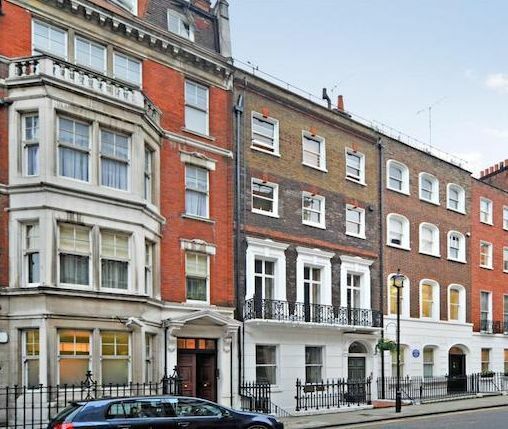 AKA West End, the first international property from the growing brand, will be located in Bentinck Street in Marylebone. 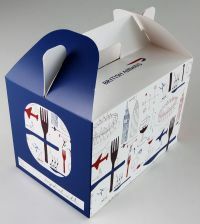 We are not sure what went into the exclusive tuck boxes produced by British Airways for the flights from Olympic training camps into London City but they seem to have done the trick. The limited edition boxes, designed by up-and-coming British illustrator Lydia Leith, were also given away to loyal Team GB and Paralympics GB supporters throughout the Games. 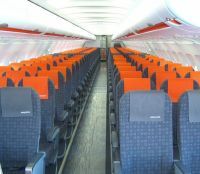 Following an experimental summer of allocated seating on certain routes easyJet is expected to make a decision whether to bring it in over the entire network during the early autumn. 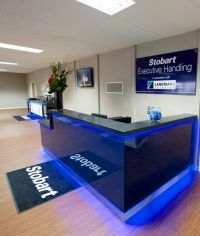 Manchester Airports Group (MAG) has sold its 82.7% shareholding in Humberside Airport to airline operator Eastern Group whose home base it is. No sum was mentioned. Presently the airport, south of the Humber Bridge, serves Aberdeen (Eastern) four times daily, and Amsterdam (KLM) three times daily and offers holiday charter flights to various sun destinations. North Lincolnshire Council will retain its minority stake in the airport. 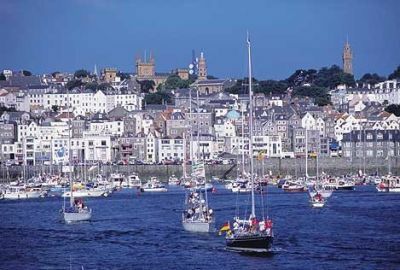 Manx2.com is to promote its connections – via the Isle of Man – to Belfast, providing an easy and affordable travel for both business and leisure passengers looking to fly to and from Northern Ireland’s capital city. 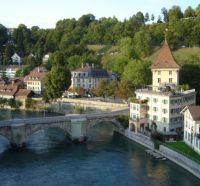 A new shuttle service, aptly named ‘SkyWork Airport Shuttle’, has been launched by service providers SkyWork Travel, Aaretal Reisen, Hotel Schweizerhof Bern and Hotel Allegro Bern to offer direct and convenient access from Bern Airport to Bern city centre in less than 30 minutes. Last Monday (30 July) The Times of London published a letter from the leaders of various Councils in West London claiming a High Court judgement in 2010 led to the grounding of the Heathrow third runway project and challenging a comment by the airport’s CEO Colin Matthews back in June. Just why the newspaper decided to highlight the issue at this time will never be known. Unusually for the Times it was not balanced with the opposite view, perhaps from someone living in the area. Boeing has showcased the first United Airlines 787 Dreamliner fresh out of the paint shops at Everett, Seattle. Both companies are based in Chicago. The aircraft is expected to go into service in September. To date 859 Boeing 787s have been ordered and 15 delivered. United is the North American launch customer for the Dreamliner, and expects to take delivery of its first 787 in September. The airline has firm orders for 50 for delivery by 2019. 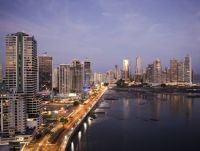 Hilton Worldwide has announced the official name of its first Waldorf Astoria hotel in Latin America – Waldorf Astoria Panama. Formerly known as The Panamera, A Waldorf Astoria Hotel, the new designation brings the brand name to the forefront. It is on schedule to open this year and is now accepting reservations for 2013. Among the cascade of humour during the London 2012 we liked the one best by the Mayor of London Boris Johnson taking the Olympic Torch in front of Traitors' Gate at the Tower of London. "As Henry VIII discovered, with at least two of his wives, this is the perfect place to bring an old flame". Enjoy the rest of the week. 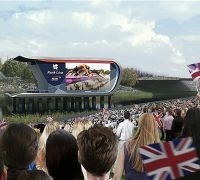 And the Paralympics too. 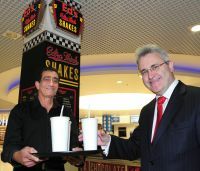 Ed’s Shakes, with its 1950s American theme, has opened its doors to passengers at Birmingham Airport airside, available before boarding. The retro themed bar boasts a full range of shakes and malts, including their world famous banana and peanut butter, butterscotch and mint chocolate flavours. For the slightly less adventurous, they also serve the classic chocolate, strawberry and vanilla flavoured shakes. OAG, the Luton-based airline data specialists, has published the airline seat and movement statistics for August which show that global scheduled airline flights are expected to grow by 1% versus 2011, whilst seat capacity will be 3% higher, driven by increasing average aircraft size which has grown from 127 in August 2011 to 129 this year. 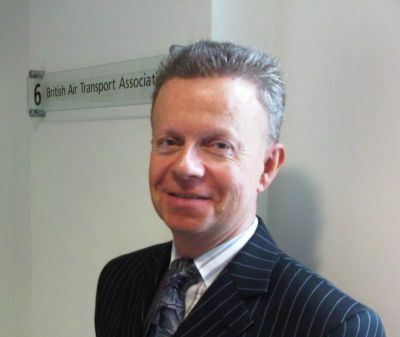 BTNews has a policy of calling all the so-called London airports by their common name, and not with the London prefix. Except for London City which is in the London Borough of Newham. We will continue that policy but are pleased to note that Southend (SEN) is now officially London Southend Airport according to IATA. Oxford (OXF) is still Oxford and the two Kent airports retain their local names. 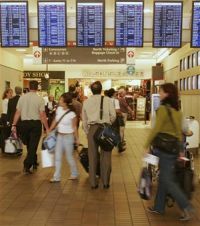 Airlines continue to close routes and sometimes just reduce capacity without the usual fanfare associated with the opening of a new city pair. For the business traveller this can be most frustrating. German national carrier Lufthansa is the latest to drop a sector somewhat quietly. Munich to Jakarta via Singapore, five times weekly Airbus A340 service, will go from 14 October. The route is not duplicated by any other airline, nor the Singapore – Munich sector. A stunning presentation by photographer Henry Reichhold has opened at Heathrow Terminal 5, displaying vast panoramas of London during the Diamond Jubilee. 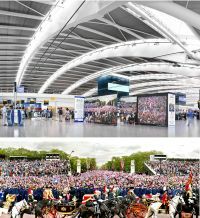 The three-month-long exhibition, located before security in the Terminal 5 Expo Fine Art Gallery, features two huge 3 x 12.5m images of the Thames Pageant and the Jubilee Procession, enabling tens of thousands of passengers passing through the airport to reflect back on the summer's historic events. 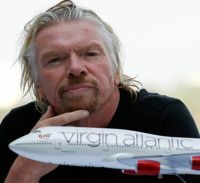 Sir Richard Branson’s Virgin Atlantic Airways last week reported a pre-tax operating loss of £80.2m in the year to the end of February compared to a profit of £18.5 the previous 12 months. Revenues grew 3% to £2.74bn, passenger numbers by 2% to 5.4m and fuel costs rose by a third.